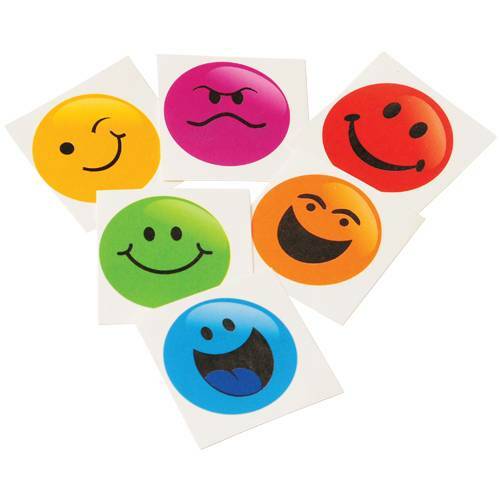 Smiley Face Tattoo party favors will keep your guests smiling! Apply this smiley face tattoo with water and rub off to remove. 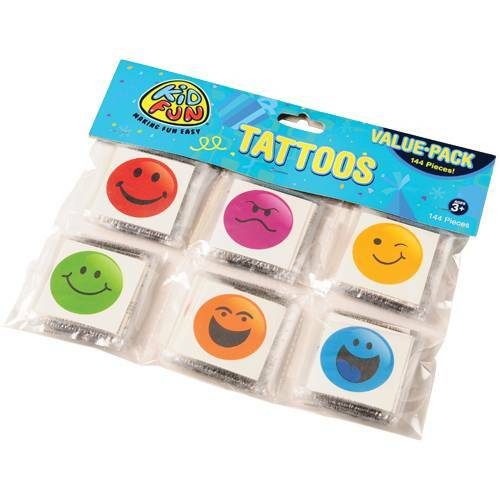 Temporary tattoos are a fun party favor bag item. Stock up on all your smiley face party supply needs. We have the favors and costume accessories to keep a smile on your guests at your next Smiley Face event. Keep the smiles coming with our smiling items.